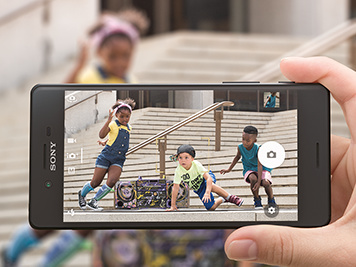 Fitting perfectly in your hand, the Sony Xperia X lets you capture the unexpected in sharp detail with the fastest-ever smartphone camera using intelligent Hybrid Autofocus predicting the next move. Never miss those special moments again. The 23 megapixel camera is ready to shoot in 0.6 seconds. And the predictive Hybrid Autofocus tracks moving subjects to reduce blur. The front-facing 13 megapixel camera lets you take sharp selfies even in low light. Fitting perfectly in your hand and featuring a vibrant 5-inch HD screen with BRAVIA TV technology, the curved display combines style with usability. 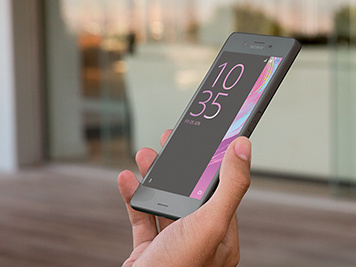 A seamless metal back and unified design give the Sony Xperia X a new, fresh look. 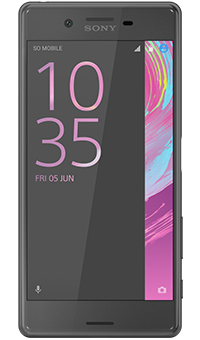 The latest energy-saving features mean the Sony Xperia X stays powered for up to two days on one charge. And in STAMINA Mode it'll keep going even longer. 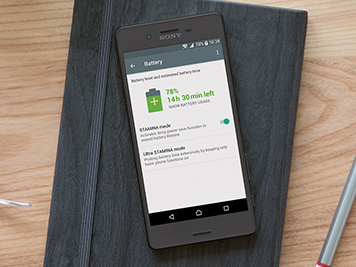 Thanks to intelligent charging, the Xperia X's battery lifespan will last up to twice as long.